Home Life on the Water	Boating is in my blood. It is certainly in my DNA. Boating is in my blood. It is certainly in my DNA. Before I was even able to crawl, my parents, who were both professional water skiers, would bring me out on the boat as they practiced their routines. I was driving boats long before I could drive a car. One of my great joys in life has been sharing my love of boating with others, encouraging family, friends and acquaintances to get out into the sunshine and get on a boat. I can’t recall anyone who regretted becoming a boater, but I know far too many who seem to regret never taking that final step and climb aboard. As president of Freedom Boat Club Jacksonville, I often get the chance to talk with people about their interest in boating. It seems like virtually everyone I talk to has, at one time or another, thought about becoming a boater. “How long have you been thinking about buying a boat?” I will often ask. Most often, they will say one or two years. Some people will admit they have been thinking about buying a boat for 10, 12 years . . . or more. Where will you store your boat? Are you comfortable pulling a trailer and launching a boat? 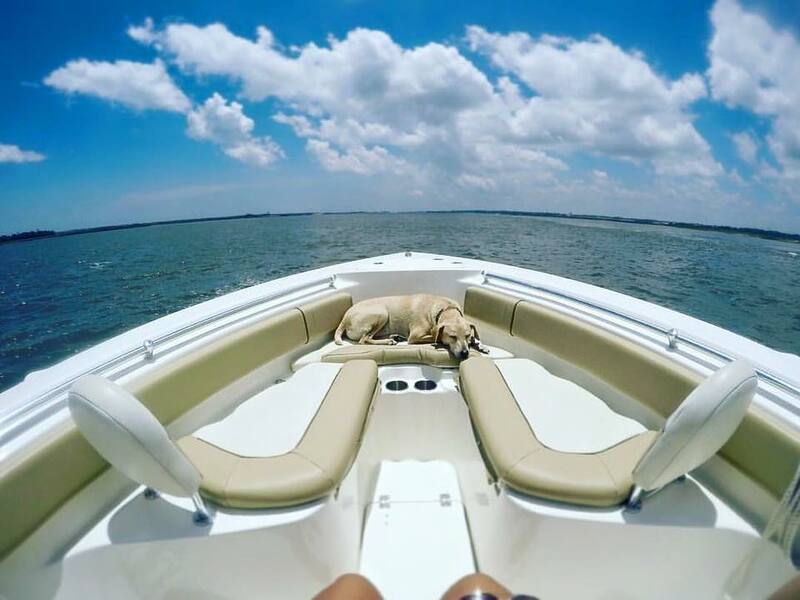 What is the best boat to meet your needs and interests? The result: Many people are more comfortable simply dreaming about boating than actually doing something about it. They don’t know what they are missing. One of the many reasons I am such a passionate advocate for Freedom Boat Club is for all the support, training and assistance we provide for people who want to dip their toe in first. Beginners have a chance to learn from trained professionals and try out a variety of boats before making buying a starter boat at $29,000 decision that might not be the best one. What about you? Have you been wanting to try boating but keep putting it off? Do you have questions you’d like answered or help in making a decision? I would be glad to share my experience and expertise. From my perspective, every new boater we add makes the world a little happier place. Top 5 Boating Gadgets, That I love!